Frost 1637, originally uploaded by harmonweddings.com. 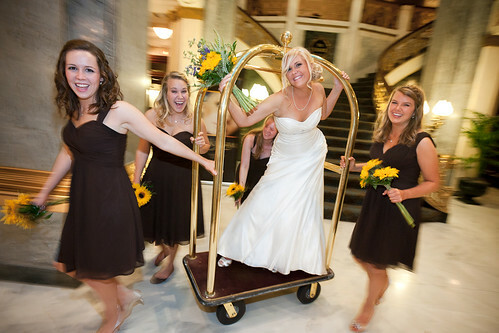 Ellen's bridesmaids provide the motor for her carriage as they parade her around the lobby of the Seelback Hilton in downtown Louisville. 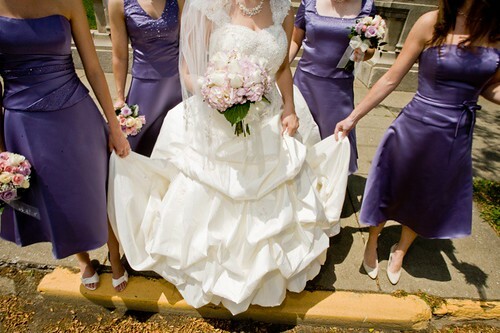 Let's face it ladies, when you're wearing a wedding dress, you own wherever you are and I'm up for making unique images. Grossberg 1296, originally uploaded by harmonweddings.com. 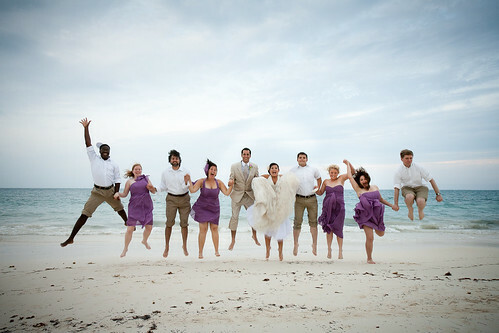 Daniel, his new bride, Erica and their wedding party jump for joy on the beach right after the ceremony. Shoes came off and pant legs rolled up to enjoy a little Gulf of Mexico surf before the reception. Grossberg 0672, originally uploaded by harmonweddings.com. 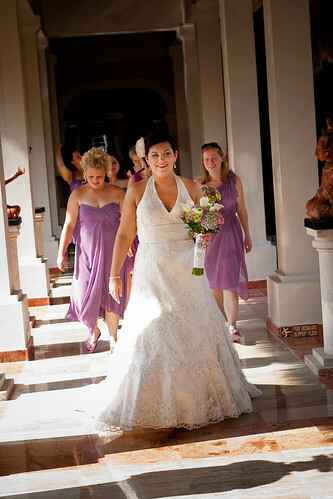 Erica and her bridesmaids were just a pleasure to work with for the four days we were in Cancun. I was able to spend some time getting to know them, the groomsmen and other guest, which helped me figure out how to best photograph them and we just had a blast! Last two days of our February sale! C43E8571.JPG, originally uploaded by harmonweddings.com. Cassady 1062.jpg, originally uploaded by harmonweddings.com. 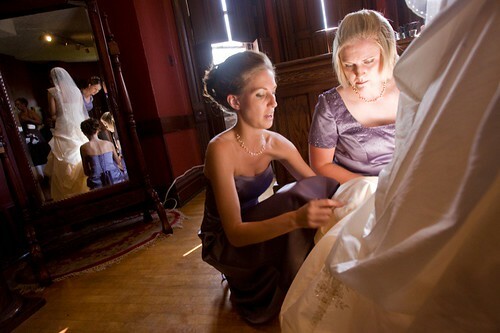 See how her light shines on her bridesmaids? Mallory 0393mb.jpg, originally uploaded by harmonweddings.com. Radiant color from the flowers, a touch of motion blur (non-photoshopped), bright glowing sunlight. I love this photo. One of my all-time faves. Cassady 0592.jpg, originally uploaded by harmonweddings.com. Etter 0317.jpg, originally uploaded by harmonweddings.com. Bowers 0959.jpg, originally uploaded by harmonweddings.com. McMullan 029.jpg, originally uploaded by harmonweddings.com. 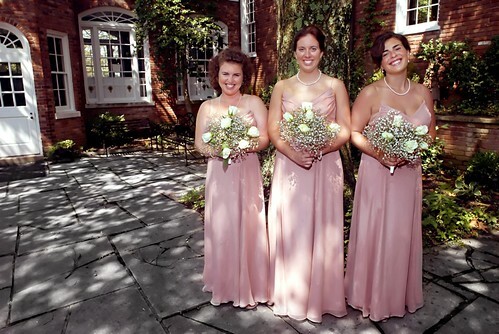 McMullan 224.jpg, originally uploaded by harmonweddings.com. Steve has shot a couple of weddings at this location. We really love it. 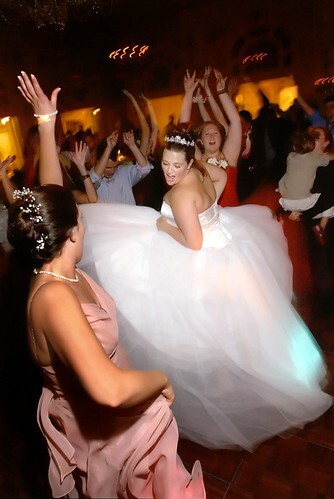 And aren't they a fun wedding party? C43E0022.JPG, originally uploaded by harmonweddings.com. ...and they danced the night away. This was the neatest wedding, lots of cultural things really came through. I'll show the whole thing if you're interested, just call for a wedding consultation. 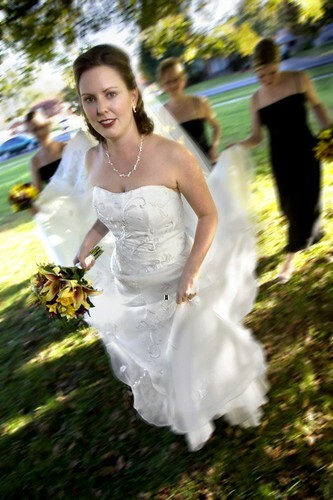 I always bring a few complete weddings to show potential clients, so let me know if this is one you'd like to see. It was held at the Brown, there was a parade, it was really cool. Jamison 0045.jpg, originally uploaded by harmonweddings.com. 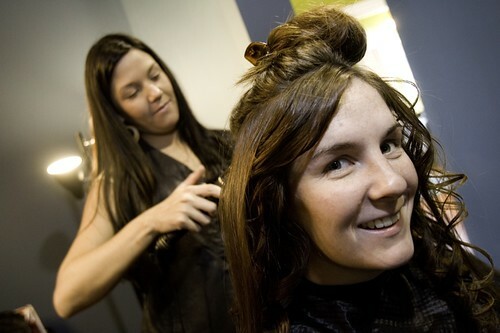 Stephen is your all-day photographer, from the salon in the morning until the end of the reception. It's your day, after all! MertenHelm 167.JPG, originally uploaded by harmonweddings.com. I think this is one of Steve's favorites, because of the personalities these ladies had. RN8A2700.jpg, originally uploaded by harmonweddings.com. I love the way Stephen has captured the blue sky, the clouds, and the vivid yellow flowers. 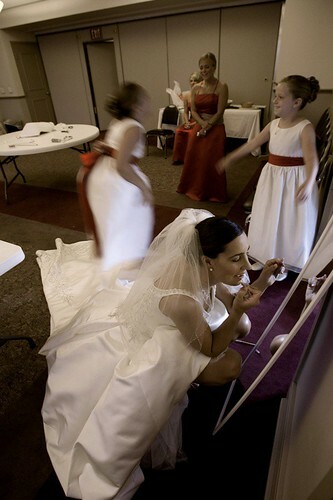 I love the little girls in this, but isn't is awesome how the bride's blue sash goes perfectly with the sky? What serendipity.